She'll also provide strategies to proactively manage these programs for best regulatory and business outcomes. Join her with Jae Sparks, Senior Director, Business Development, in Booth 305 for additional discussion. 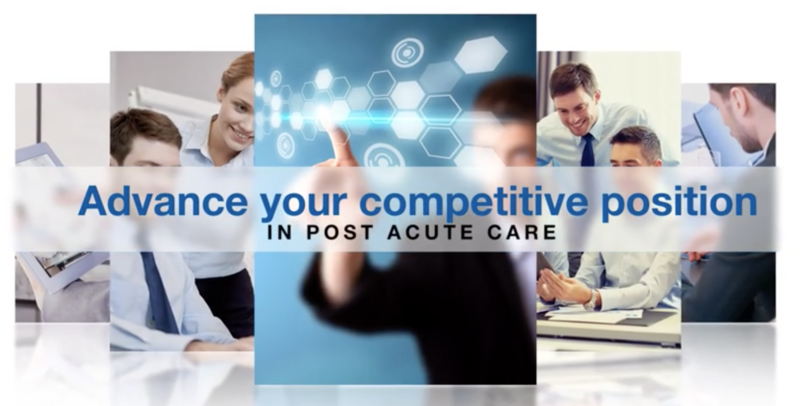 Prime Care Technologies is heading to the NIC Spring Investment Forum March 7-9 to meet with skilled nursing operators, care coordinators, financial leaders and other healthcare professionals who are looking to improve outcomes and reduce costs in post-acute and long-term care. Our exec team will be onsite to provide expertise and discuss best practice strategies through technology solutions such as primeCLAIMS and primeVIEW – each designed specifically for the LTPAC environment. We look forward to hearing specifically what is top of mind for your organization in 2018 and how investment in the right technology can change the game. We are excited to announce that Cheryl Field, Prime Care Technologies Chief Product Officer, has been selected to speak on two different topics at the New Hampshire Health Care Association's (NHHCA) Spring Conference on May 10th. 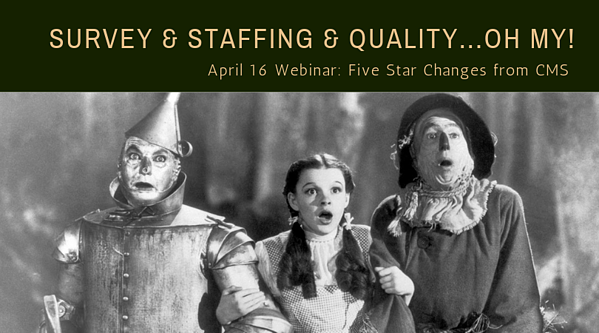 In the morning session Cheryl will be discussing “Five Star & the New Quality Measures". Attendees will leave with an action plan they can easily implement to strategically improve their position in the market. Her afternoon session highlights "Who's Paying the Bill? Understanding Today's Payment Models and Data You Need for a Stong Bottom Line". This presentation will explore changes in the Payer landscape as well as changes in payment models. Click here for information on the NHHCA Conference. The National Investment Center (NIC) recently spoke with Jeff Amann, Welcov’s Chief Operating Officer, about the company’s approach to tracking quality in an evolving health care system. In the article Jeff was asked what kinds of specific data does Welcov use to make decisions. He highlighted that they use the dashboard system primeVIEW, a product of Prime Care Technologies. primeVIEW’s dashboard allowed them to review occupancy, cash collections, bad debt, labor hours, customer satisfaction, and key clinical metrics in real time. Click here to see a 60 second overview of primeVIEW.